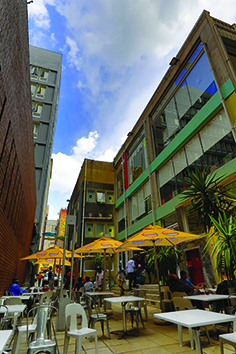 JPOMA has gained recognition as the forum representing most credible developers, property owners and managing agents in the Johannesburg Inner-City. In 2011 JPOMA obtained a Court Order against CoJ: (Case no. 2011/46597 South Gauteng High Court) which sets out all the conditions that need to be complied with by COJ before electricity and/or water services can be terminated. These include, inter alia, a 14 day notice period; no interim readings longer than 6 months; accurate bills; no disconnections when there is an open dispute and the customer is paying his monthly average. 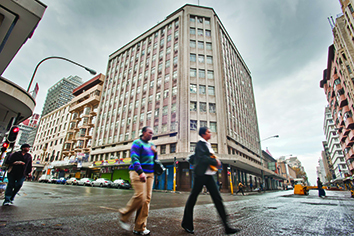 The decision of the Supreme Court of Appeal in 2013 and subsequent rejection of the COJ appeal to the Constitutional Court in 2014, known as the “Connaught Case”, compels COJ, in the case of mixed-use buildings, to apply the appropriate rate according to the valuation of each usage type in the building (residential, commercial and light industrial) and not to simply apply the tariff applicable to the highest usage category for the whole building, as was the case previously. JPOMA participated in the process of establishing a new rating category for mixed-use buildings, viz “Multi-purpose residential”. Effective 01/07/2013 all properties, regardless of zoning, will pay residential rates, provided that, at least, 50%+1 is used for residential purposes. Standardising how pre-paid electricity is charged and how common areas are to be recovered and billed. Lobbying for increased discounts for resellers and subsidies for smart meters. Lobbying for limiting annual increases to maintain affordability levels for tenants. 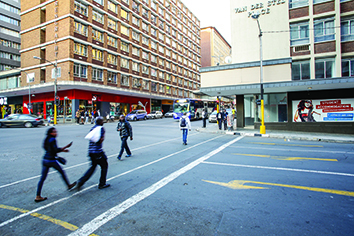 JPOMA continues to exert pressure on CoJ to improve service delivery. This is done via active engagement and legal action when necessary. 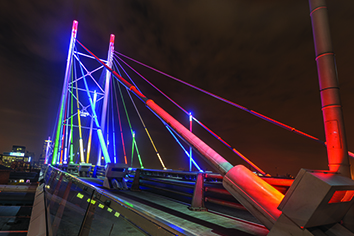 JPOMA has formed alliances with The South African Property Owners Association (SAPOA), the Electricity Resellers Association of South Africa (ERASA) and the National Association of Managing Agents (NAMA). 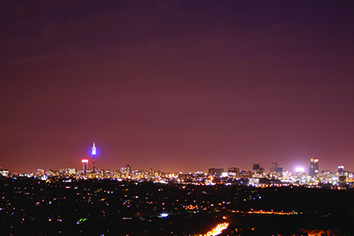 JPOMA participates actively in the City of Johannesburg Partnership Forum (CJP). 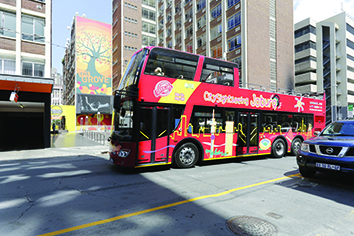 Members include CoJ, property owners, businesses and financial institutions. JPOMA was instrumental in the formation and management of the CID Forum, the umbrella body representing all City Improvement Districts (CIDs). JPOMA members play an active role in most of the CIDs in the Inner-City. JPOMA has joined the application against illegal traders and illegal liquor licences. JPOMA is engaged in ongoing consultations with SAPS and JMPD. JPOMA is involved, through its members, in the rejuvenation of Inner-City parks. 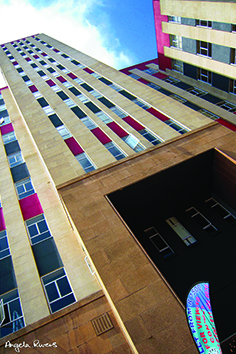 JPOMA members strive to improve the living conditions of their more than 200,000 residents within the Inner-City by improving and renovating their buildings and public spaces in proximity to their buildings. JPOMA has negotiated discounts for its members with organisations such as TPN Credit Bureau and continues to look for discounts with other organisations including legal practitioners.